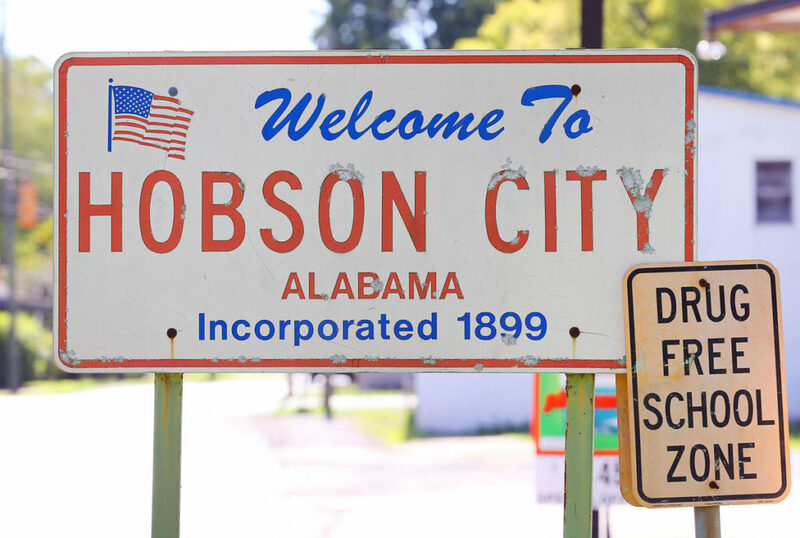 The Hobson City Senior Center aims to enrich the lives of seniors in Hobson City, Alabama and surrounding areas. 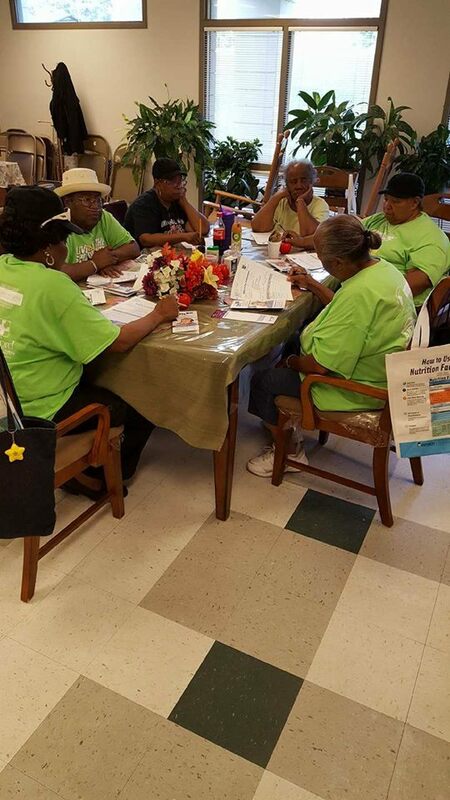 The center offers programs to area seniors that consist of daily activities to help improve the quality of life for older adults. The Senior Center is located adjacent to the library. Throughout the year seniors engage in fun activities and exercise fun. On occasion, the seniors attend field trips to as a form of travel. Most programming is FREE unless otherwise indicated. Field trips and certain programs may require a minimum fee or request that participants provide their own materials. 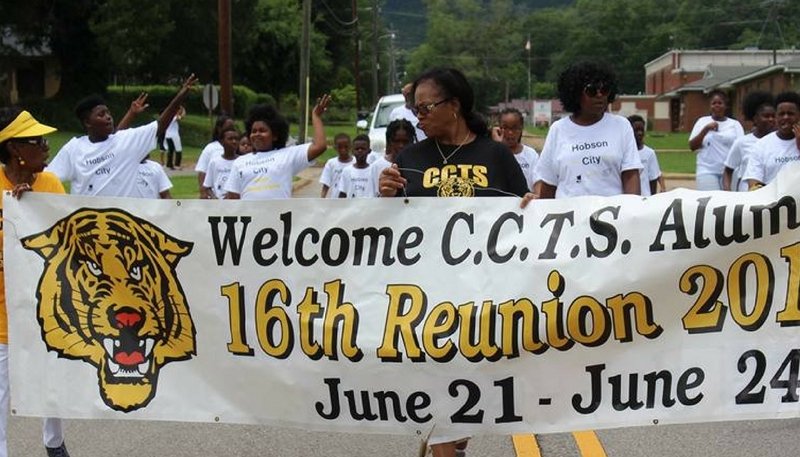 Keep in touch with what’s happening in our town! 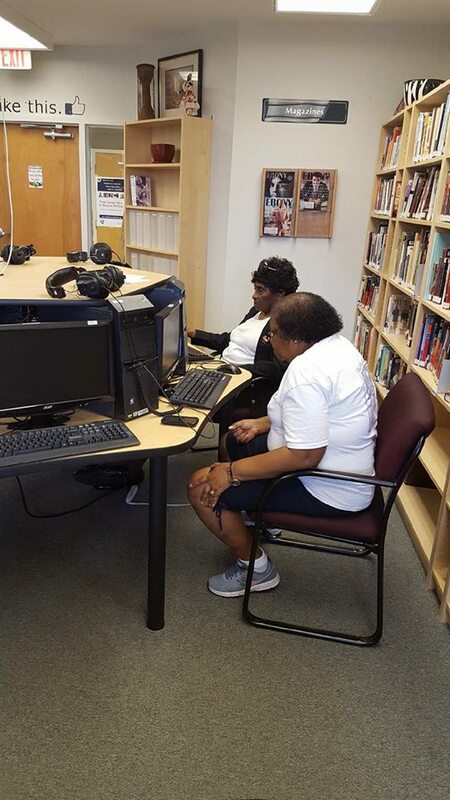 Today’s technology dictates the demand and need for computer knowledge from people of all ages, and senior citizens are determined not to get left behind. Many seniors use the Internet to stay in contact with family and friends. It can also become a resourceful tool for entertainment and education. 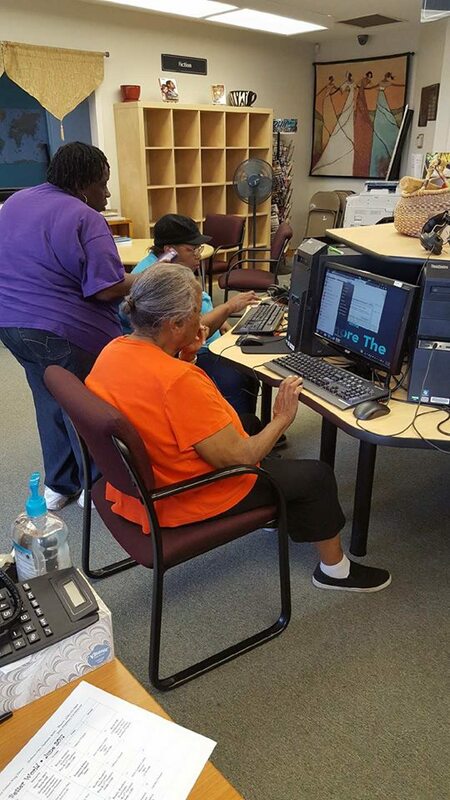 Hobson senior citizens enjoy learning about computers in a comfortable setting with a computer for each person. There is hands-on instruction and practice which has proven to be the best way to learn. Introductory courses start from scratch. The classes give a strong foundation, with full explanations of how computers work, the terminology involved, and how to use the mouse. Usually, this course is followed by, or combined with, a Windows class, which allows seniors to learn the computer’s operating system. This, in turn, will let users work with software programs such as Word and Excel. 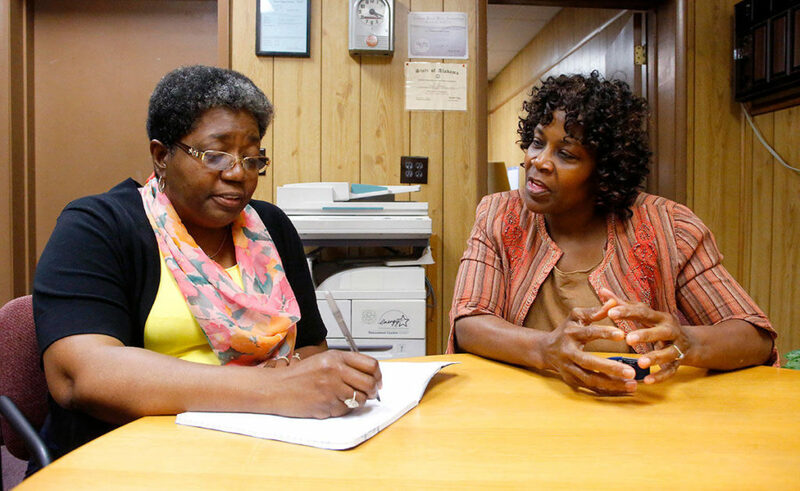 Hobson City Senior Center offers art programs for seniors and veterans. These programs have great value, both to the individuals involved and to society as a whole. 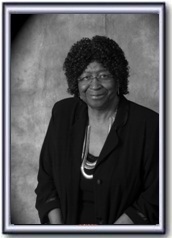 Senior adults are creators, mentors, teachers and tutors. They can share wisdom they have gained through a lifetime of experience. As role models, they show us how to age creatively by sharing their unique perspectives on life, and teach younger artists what it is like to grow creatively. 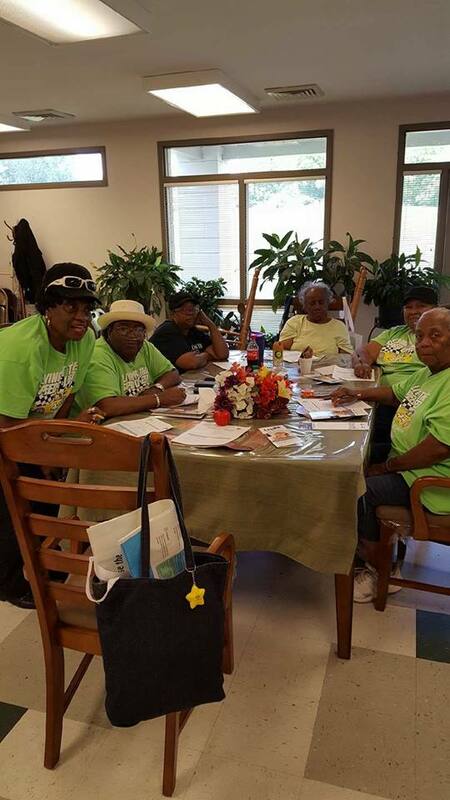 Hobson City Seniors Arts and Crafts Programs provide a wide variety of recreation and leisure activities for seniors, ages 55 years and older. 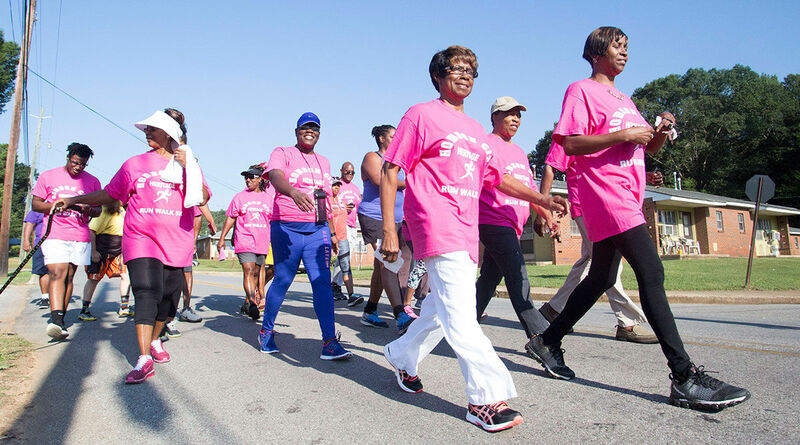 Activities include specialty and creative craft classes, fitness and walking clubs, cultural events, field trips, and senior forums. Seniors may also participate in craft exhibitions at local libraries, fashion shows, special holiday events. Hobson City early founders had faith to believe in building a town. 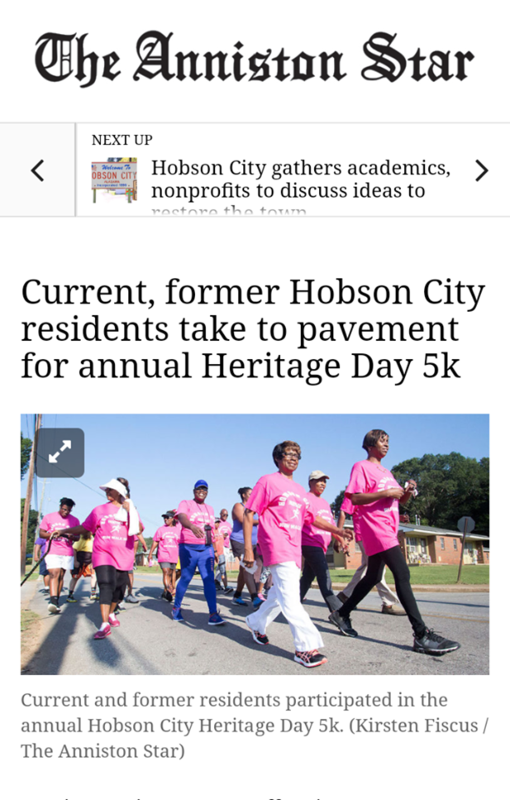 Now we must use that same faith to sustain Hobson City future.